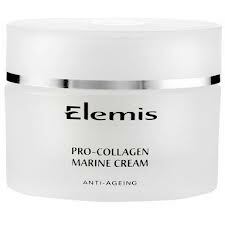 Rated Star Beauty Awards best moisturiser for 2012, Elemis Pro-Collagen Marine Cream is our recommended must have. We first sampled this little piece of heaven as part of the British Airways on-flight amenity/goodie bag and have to say it is currently our favourite moisturiser. Although branded as an Anti-Ageing cream, the product still provides good results for those simply looking for that little bit of extra moisture from their face cream, providing excellent hydration. Currently retailing at www.timetospa.co.uk at £135 for a 100ml jar.